Real Estate Agent Offer Intelligent House, Smart Home And Home.. Stock Photo, Picture And Royalty Free Image. Image 59405919. 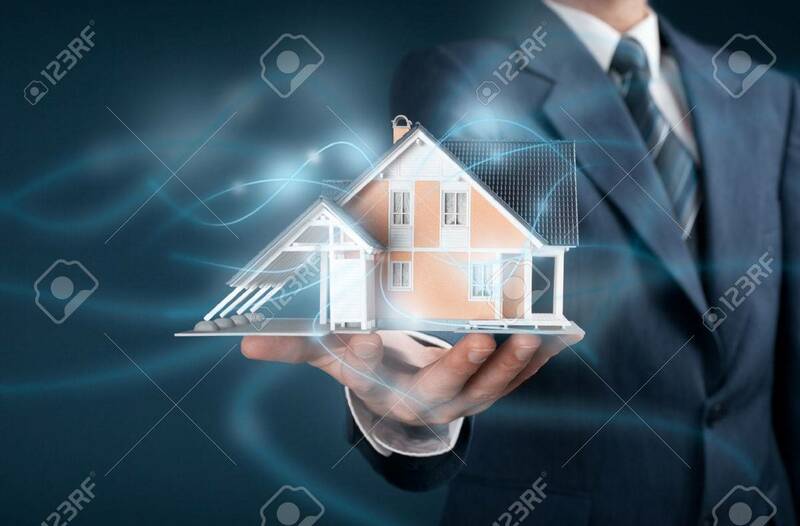 Stock Photo - Real estate agent offer intelligent house, smart home and home automation concept. Model of the house and wireless communication represented by futuristic graphics. Real estate agent offer intelligent house, smart home and home automation concept. Model of the house and wireless communication represented by futuristic graphics.